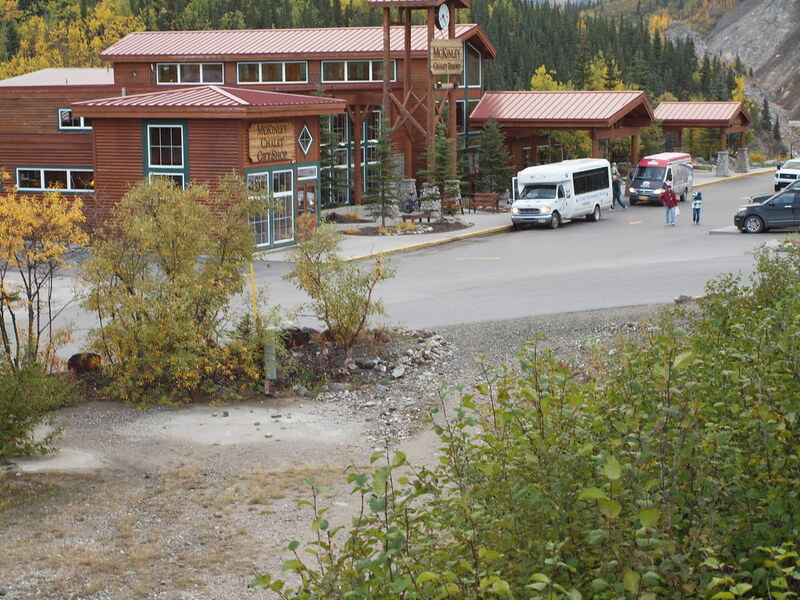 Holland America Princess (HAP) acquired the existing Denali Chalets resort in the fall of 2013; the existing electric power, water, sewer, and television, telephone and data infrastructures needed to be replaced entirely to meet the HAP’s standards for guests and staff by start of the 2014 tourist season. PDC’s electrical team roles including fast-track winter design-build construction for site development, electrical systems for a new Laundry Facility, new waste water treatment plant, central communications facility, and upgrades to the existing water treatment plant. 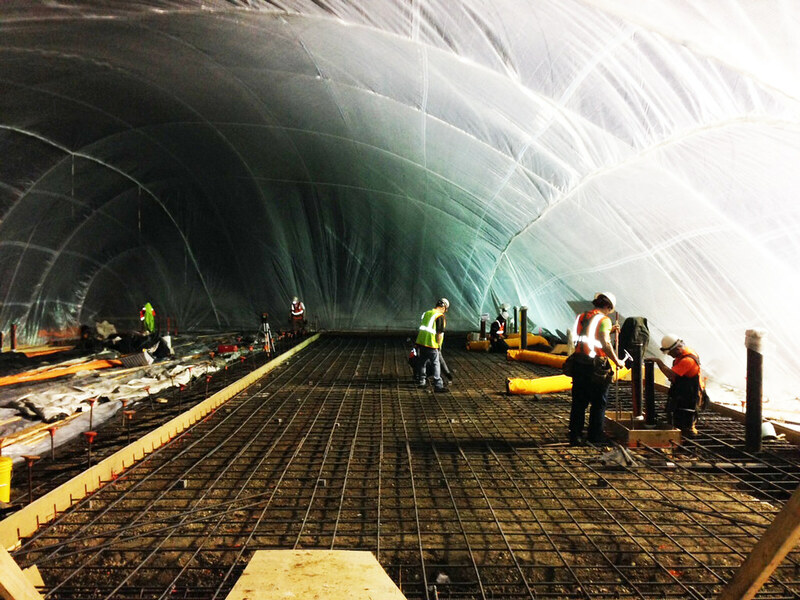 Local backup generation for the existing water treatment and central communications facility were included. 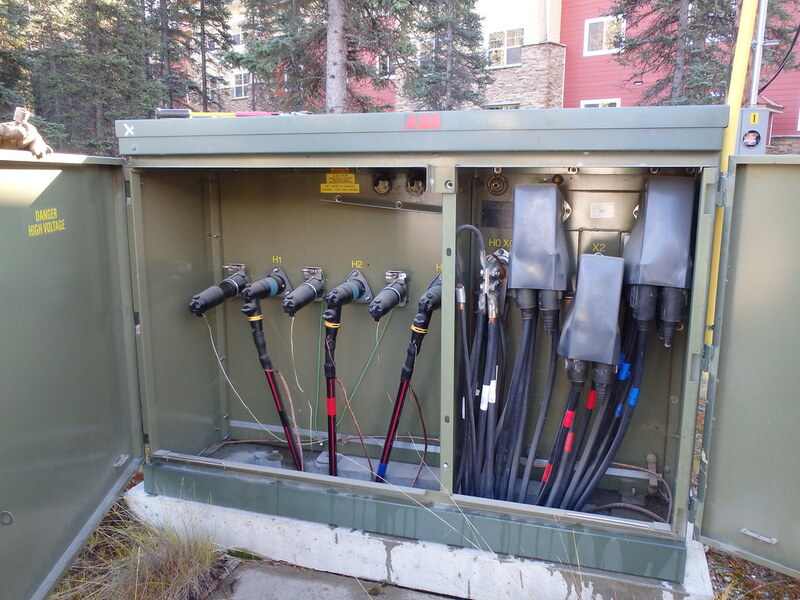 PDC’s team provided the detailed site distribution vault and feeder designs with required coordination with GVEA electric utilities for the consolidation of multiple services within the property to two primary metered 24.9/14.4 KV distribution loops with through the service transformers and services for 50+ facilities, analysis of existing and new electrical load and new service disconnects on over 40% of the existing or relocated facilities. A combination fiber and copper communications system was distributed from a new main communications facility for fire detection and alarm, telephone, monitoring systems, television and data systems for over 500 guest accommodations. 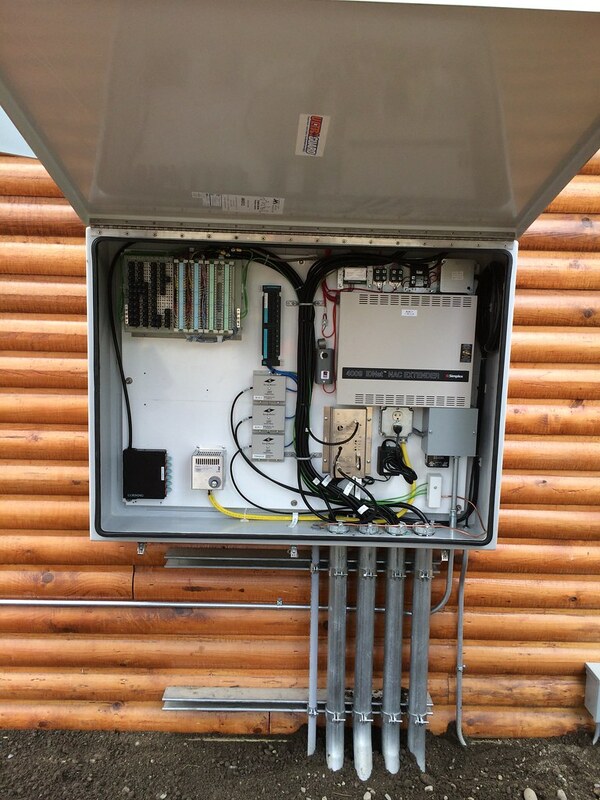 As well as new communication service enclosures were added to many of the guest buildings to accommodate the new distribution systems and enhanced Wi-Fi capabilities. 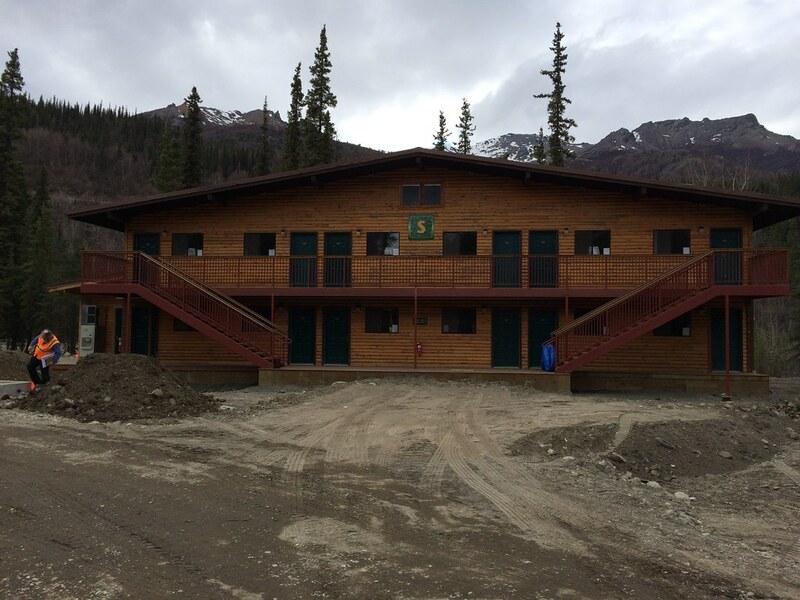 A new full-service laundry facility and waste water treatment plant with power, communications, fire alarm, and security systems were designed to meet the needs of the remodeled and future resort plans.